• The author offers insight for young people in their 20s ways to give back through evaluating values, researching, networking with stakeholders, and making commitments to donating time. • Why is it important for young people to understand giving back can happen at any time, and that no one has to be an established philanthropist in order to effectively give back to communities in need? • Find out why millennials will be the biggest philanthropic donors in history. Giving back should not be confused with the common misconception that you need to be established or successful in order to start making a difference. 2. Dive into the research. Instead of mindlessly scrolling though Instagram and Facebook while sipping your coffee, use that time to research charities and organizations (there are tons!). This will help you figure out exactly how you can help make a difference; It may be a small first step, such as making an Instagram post and using a hashtag to support a charity, or taking a few hours out of your Sunday to attend a meeting. 3. Network with like-minded individuals. Tied in with the importance of research, get in touch with those already involved, or reach out to friends who are interested in giving back. Email, follow social media pages and attend open events or meetings. When you surround yourself with people who have the same or similar goals and outlooks on life, it makes it easier to reach yours. A 20-something’s schedule can sometimes look a bit crazy and all over the place. However, committing to something that you want to do will cause you to have to make a set schedule. The last step is to make sure that you’re making giving back priority. Through blocking out time in your calendar for making efforts towards giving back, you’ll be more likely to stick with it and follow through. 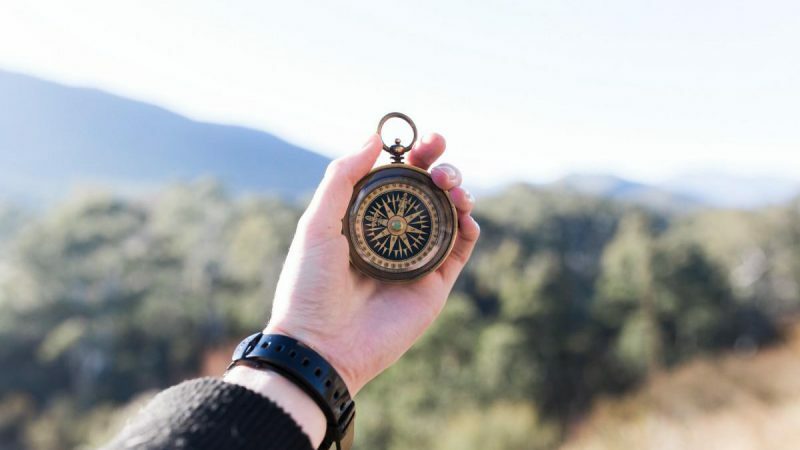 Giving Compass' Take: • In this Giving Evidence post (via Nature journal), author Caroline Fiennes discusses the need for more precision in the nonprofit world, giving donors tried and true measurements of what works. • How would such a "science" develop? Would there be universal metrics that different organizations and sectors could agree on? Regardless, this process is worth pursuing to achieve true impact. • Here are some frameworks for measuring impact in the field of human rights. Philanthropists are flying blind because little is known about how to donate money well. Some grants to academic scientists create so much administration that researchers are better off without them. And some funders’ decisions seem to be no better than if awardees were chosen at random, with the funded work achieving no more than the rejected ... Only a handful of studies have been done on donor effectiveness. The Center for Effective Philanthropy in Cambridge, Massachusetts, found that the time spent on proposals for, and the management of, ten grants of $10,000 takes nearly six times as long as the time spent on one grant of $100,000. The London-based consultancy nfpSynergy found that UK charities value £2 (US$2.6) of unconditional funds as much as £3 (US$3.92) of conditional funds, suggesting that attaching strings to donations reduces their value. And the Shell Foundation found that three times as many of its grants succeeded when the charity was heavily involved in creating and managing the work than when it had funded work based on a proposal from a non-profit. Establishing the effectiveness of a donor is not straightforward. After all, donors have diverse goals, from funding basic research to testing interventions, providing services or promoting social policies. Nonetheless, answering three questions can provide useful insights for any donor. First, how many grants achieve their goals? (I call this the donor’s hit rate). Second, what proportion of funds are devoted to activities such as preparing proposals or reports for the donor? Third, how satisfied are the recipients with the donor’s process? Logging the goal of every grant and tracking whether these goals were met would be a big step forward. Read the full article about the need for a science of philanthropy by Caroline Fiennes at Giving Evidence, via Nature journal.